The kettlebell is a very simple and incredibly effective piece of equipment. 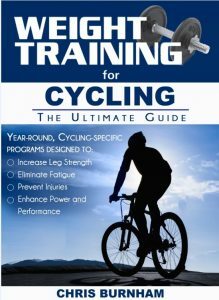 Loved by athletes, non-athletes, and personal trainers alike, the exercises in this book are proven to not only build strength, but also muscular endurance. Compared to conventional gym machines and free weights, kettlebells make you work harder for each rep and target core muscle groups. Push-up Progression is a 24 push-up journey in stabilization, strength, and power achieved by performing a variety of unique and demanding push-up techniques. 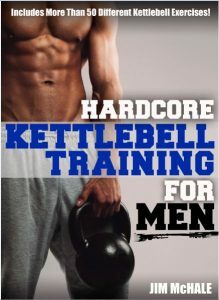 This book discusses how crucial the push-up is to training not just the upper body, but the core and lower body as well. By strength training your core-stabilization muscles first, and your core-movement muscles second, you will create overall functional strength while obtaining that lean, aesthetic look we all desire. The Magic Bowl Parent’s Guide is potty training made easy. Dr. Baruch Kushnir is one of the world’s foremost experts on bed wetting, bladder control, and child development. With an M.Sc. in Clinical Psychology, a Ph. D. in Medical Psychology, and 17 clinics in his name, Dr. Kushnir has synthesized more than 25 years of experience into this comprehensive step-by step manual. The Magic Bowl: Potty Training Made Easy focuses on the positive aspects of each individual child’s behavior. Dr. Kushnir’s plan is not only stress free, but it actually celebrates the process and makes it fun!